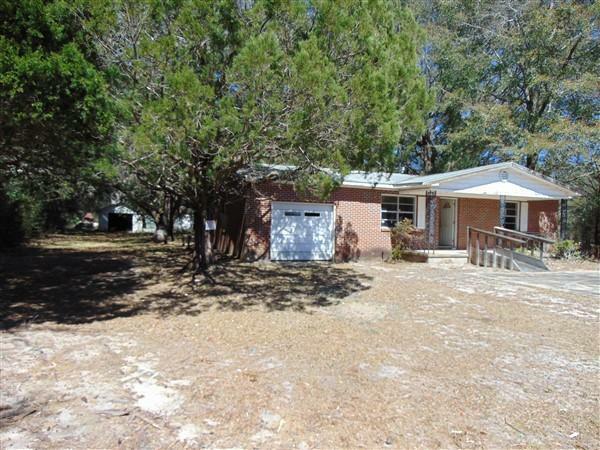 Brick home on 5.86 acres, located on paved road just minutes to town. Property is fenced, but seller makes no warranty on condition. Home is in need of many repairs but appears to be sound. Interior and exterior HVAC is missing and most electrical has been stripped. Seller makes no warranties on septic; Public water service is available through Argyle Water System. This home being sold as is. Seller will make no repairs. Will need cash buyer.